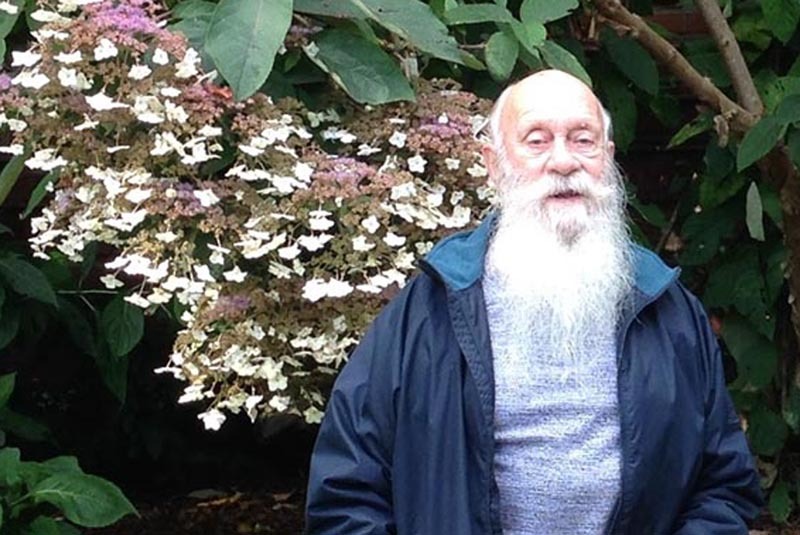 Prior to his retirement several years ago, Mike Snowden was the Head Gardener at Rowallane Garden for 20 years. Previously he had worked at other National Trust properties in North Wales such as Bodnant and became Head Gardener at Erddig, Wexham, restoring and recreating the 18th Century garden. In this illustrated talk, Mike will share how a phone call in 2007 began a relationship with Ashfield House at Beauparc, Co. Meath. 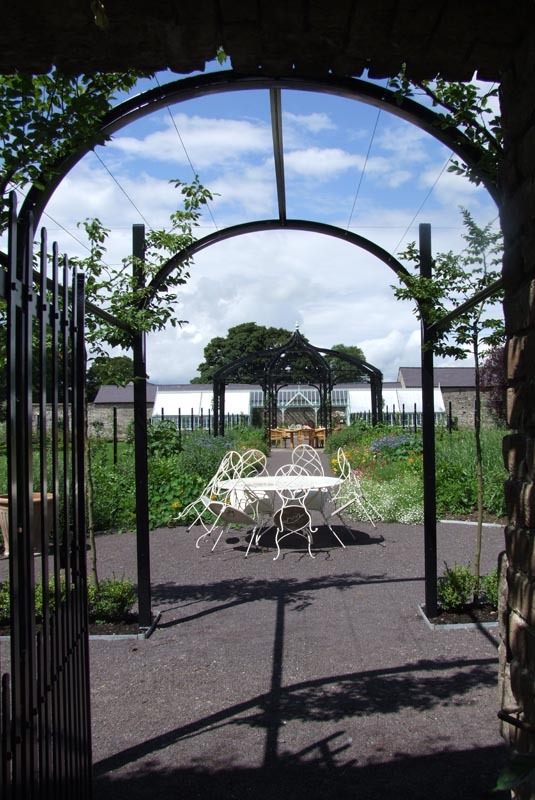 Initially, it was for the restoration of the dilapidated walled garden. 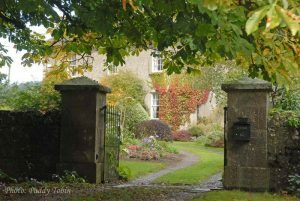 Ten years on has seen the restoration of the house, outbuildings and the garden together with the 300 acre estate. Refreshments provided and plant raffle after the talk. 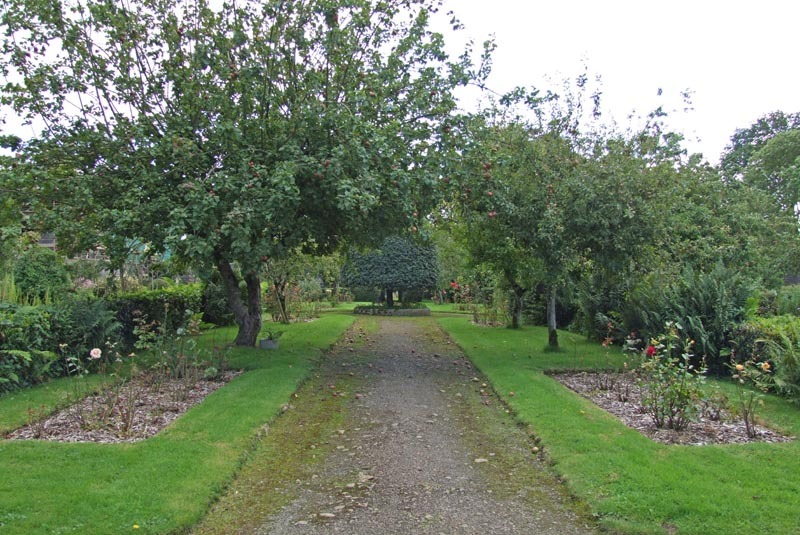 An IGPS garden visit to Ashfield House is being planned for this summer, further details to follow at a later date.